How long can you drive? Driving the car is a skill, which requires good visual concentration and motor coordination. Why? Concentration to pay attention to traffic. Concentration to manage clutch and gear settings adjust to the road conditions, when adjusting the speed of the vehicle. Of course this applies if using a vehicle with a manual transmission. Then what about drivers who have difficulty with manual transmission? Thankfully now many are using automatic transmission. You just find out how to drive a car automatic, so no trouble driving it. 1. The car automatic will not live its engine if the position of the lever is not in P.
2. When experiencing congestion on the road and the engine off, the car still stay. Not jumping as if using a manual transmission, when switching the lever to neutral. 3. The car does not retreat when the engine dies, so passengers remain calm. 4. 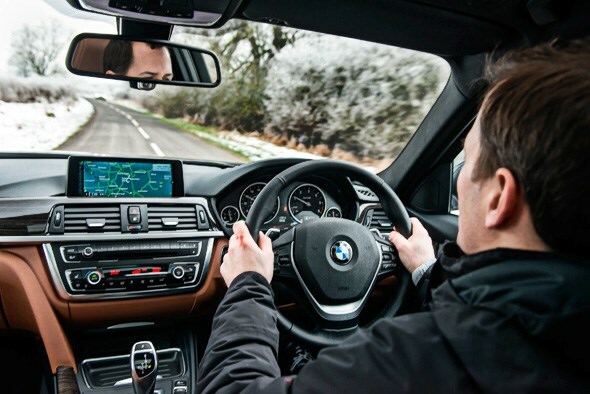 Concentration when driving enough on the monitor under the steering wheel, which indicates the speed of the vehicle running, indicating the position of transmission gear, lights, fuel tank and engine temperature. P (park) = for parking position, or can be used on streets to stop which is expected to be long e.g. 10 minutes. 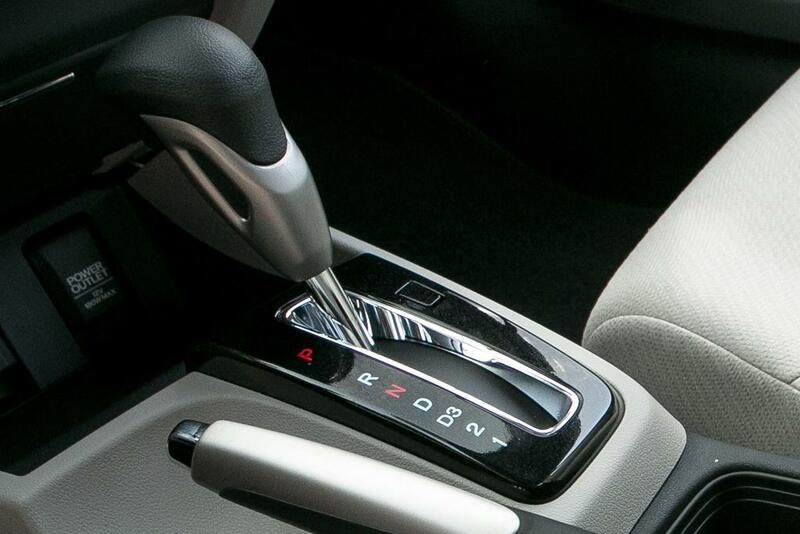 Make sure the transmission gear lever is in position P, when the car is in a state of stopping. R (return) = used for backward. N (neutral) = used if the streets are jammed until they stop so the driver is not tired. When N needs to be assisted with hand brake so the vehicle actually stopped. In this position the foot release from the brake pedal and gas. D (drive) = forward. This drive consists of D1, D2 and D3. You can use D2 and D1 if the vehicle’s speed is low. Make sure the lever is in position P, step on the brake pedal and turn on the engine. Allow a few moments, to make the car engine hot enough. Then point the lever to D1 if you want to advance, or to R if you want to step back, while stepping on the brake pedal. Slowly, lift your foot from the foothold on the brakes for the vehicle to move. Only then the gas stepped on to increase its speed. Slide the lever to D1, D2 or D3 at the desired speed. When on the road uphill, slide the lever to position L. Familiarize step on the brake pedal, when shifting the lever. One of the advantages of the car now, is the door lock that automatically works when the lever is shifted to D. Likewise for setting the position of the side mirror (rear-view) can be adjusted through the buttons located around the driver’s door. Another sophistication of this automated car now has several buttons mounted on the steering fingers, for example to set up a radio / TV / Audio complete with volume buttons. How, interested to have an automatic cars? It does not seem to be hard to drive, is it? After learning how to drive an automatic car, do you want to change cars? Well, the more sophisticated the technology the easier it is to drive it, the higher its sense of security. However, we still pray, self-control must still be strong even in a hurry.